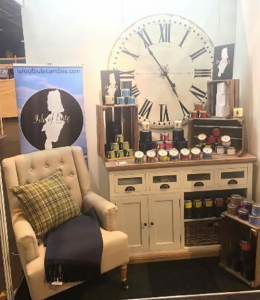 It has been an exceptionally busy few months at the Isle of Bute Candle Co. Obviously Christmas is one of the busiest times of the year in any candle maker’s diary, but add to that the excitement of preparing for our first appearance at Scotland’s Trade Fair at the SECC, Glasgow in January and you have a really hectic schedule. Our stand, as is in keeping with most smaller start-ups, was compact and bijou. However, it did create a great deal of interest and I was taken aback by the number of visitors who had sought us out through a genuine interest in the Isle of Bute. We would like to thank Allison from Simply Buteiful, Daniel (our candle maker in chief) and Aidan from Bute Brew Co for all their help, assistance and support. We have managed to secure a number of exciting and high profile clients as a result of the fair. 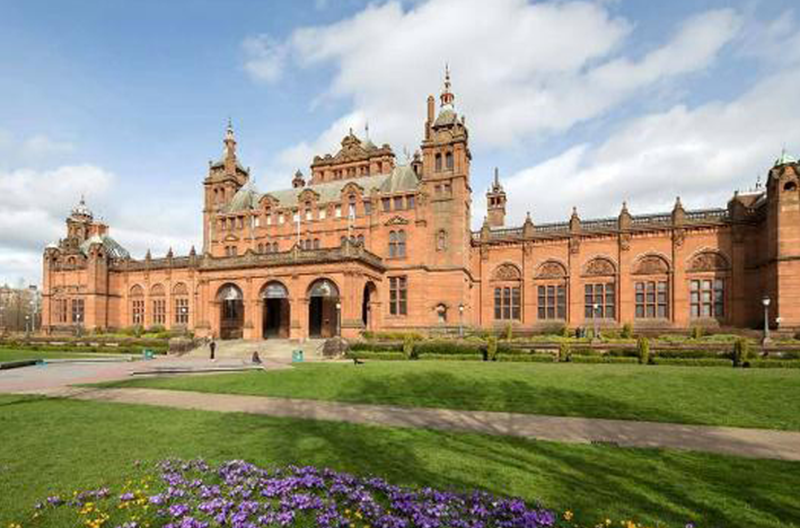 We have already announced Benmore Botanic Gardens, Kelvingrove Art Gallery & Museum and Inveraray Jail through our social media channels. However, we felt our most recent stockist merited a blog page all to themselves. It is with great pleasure and excitement that we announce that Isle of Bute Candles will now be on sale at The Royal Yacht Britannia Gift Shop, Ocean Terminal, Leith. AS many of you will be aware, our intention in starting the Isle of Bute Candle Co was to establish a viable business that promotes the Isle of Bute in the UK and beyond. The Royal Yacht Britannia is Scotland’s most popular tourist attraction with over 340 000 visitors per year visiting the ship. To secure this level of exposure for our products and the island gives us a real sense of pleasure and a bit of a spring in our step for the future. We will have more stockists to announce over the coming weeks, but we felt we should share this news with you, our loyal supporters, in a wee bit more detail.